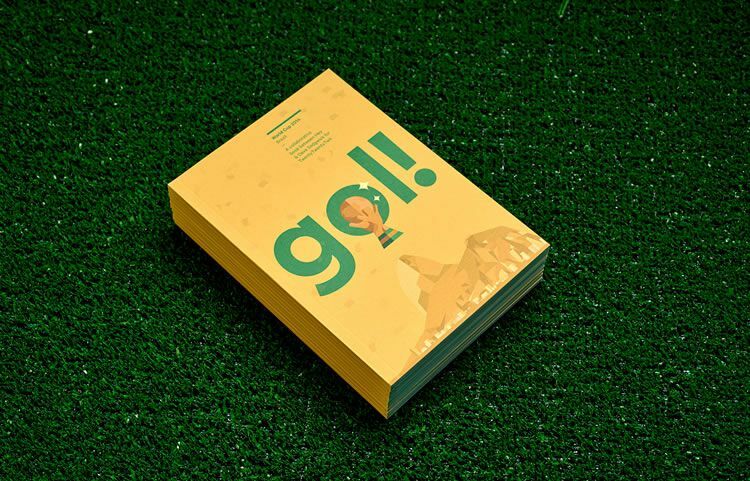 To commemorate and to help promote this years World Cup in Brazil, Spanish design studio Hey and UK designer Dave Sedgwick collaborated to create a limited edition book entitled ‘Gol!‘. 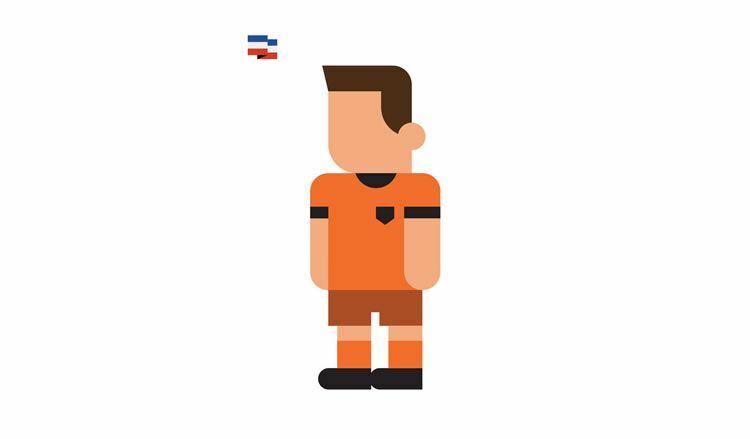 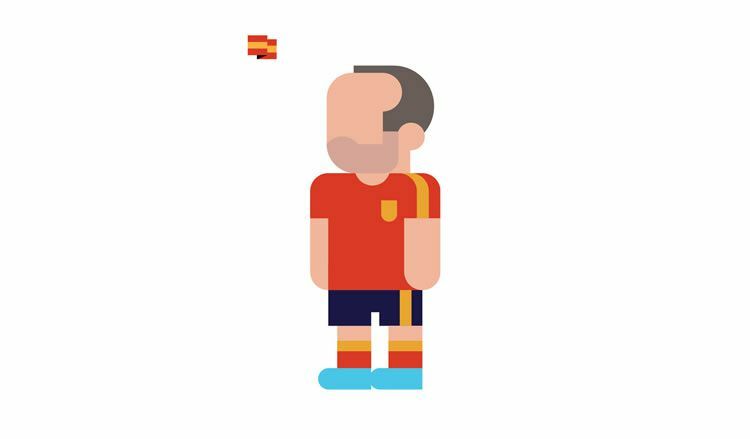 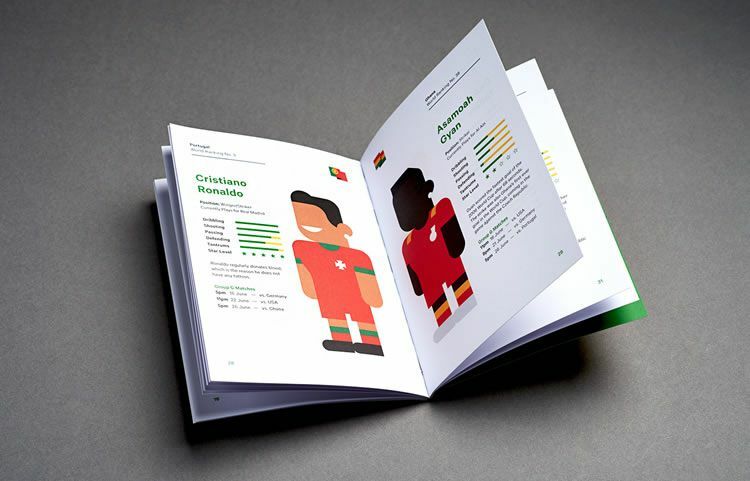 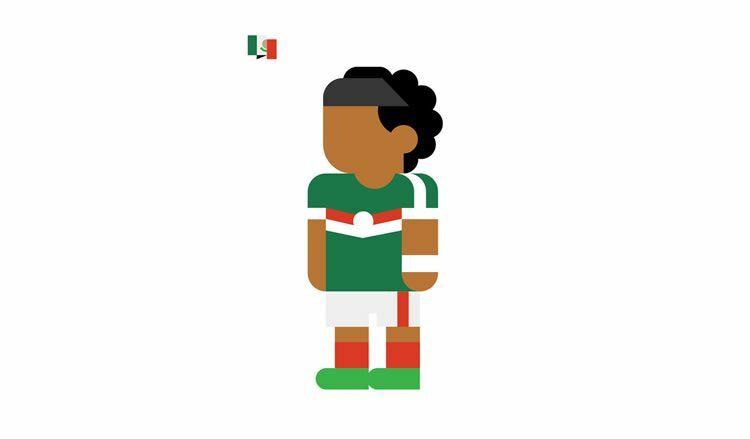 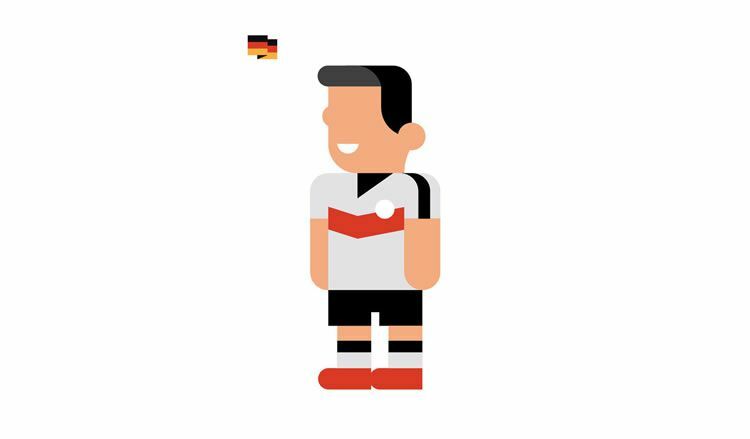 The book features their trademark minimal character illustrations, with descriptions and profiles of the most popular players from each of the 32 nations playing in the tournament. 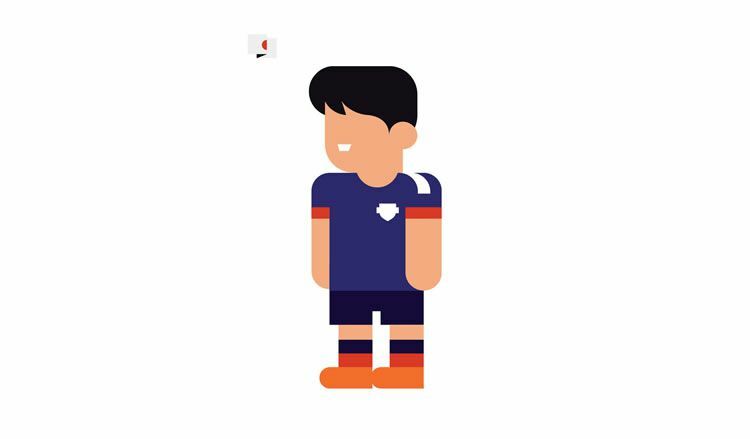 The book features world cup illustrations of all of the top players, such as Mario Balotelli, Wayne Rooney, Luis Suarez, Luka Modrić (although he does have long hair in the book), Lionel Messi, Cristiano Ronaldo, and many more. 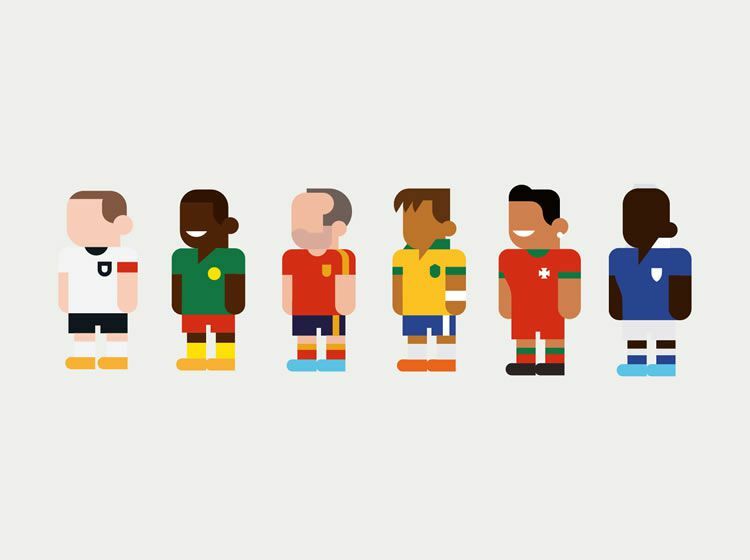 So whichever country you support, and whoever their best player is, they will certainly be included in the book.